Covered in brown leather with a crocodile effect, the Baobab Collection lighter is a masculine object amongst those exhibited in your interiors. *The lighter is sold empty. Gas refills are sold separately. 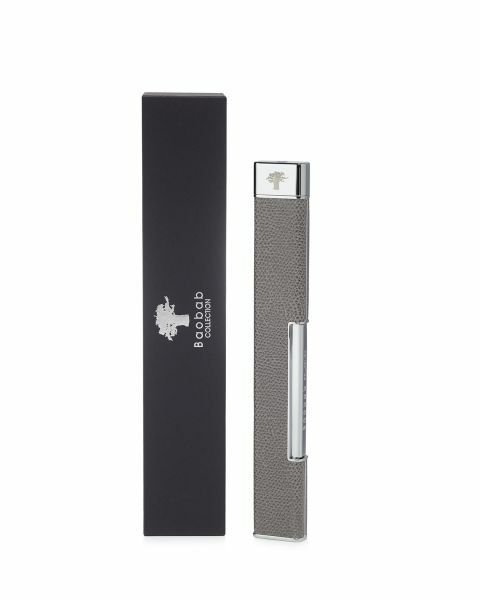 Black leather with a crocodile effect adorns the Baobab Collection lighter, turning it into an elegant object meant for exhibition. Its 18 cm length allows for an ideal grip to light large candles, in conjunction with an efficient and contemporary torch flame. *The lighter is sold empty. Gas refills are sold separately. 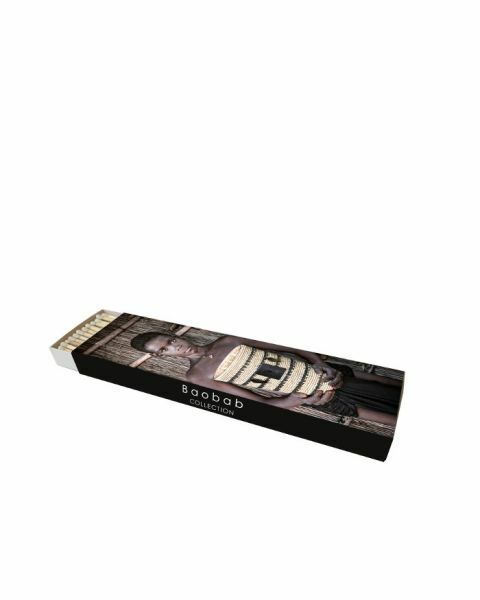 The Baobab Collection lighter, wrapped in a chocolaty brown leather and 18 cm in length, is a contemporary object that fits perfectly in the palm of your hand as you light even the largest of candles. *The lighter is sold empty. Gas refills are sold separately. Bright orange full-grain leather adorns the Baobab Collection lighter so as to bring a unique touch of color to your interiors. A torch flame has been designed by the best of engineers in order to light larger candles. *The lighter is sold empty. Gas refills are sold separately. 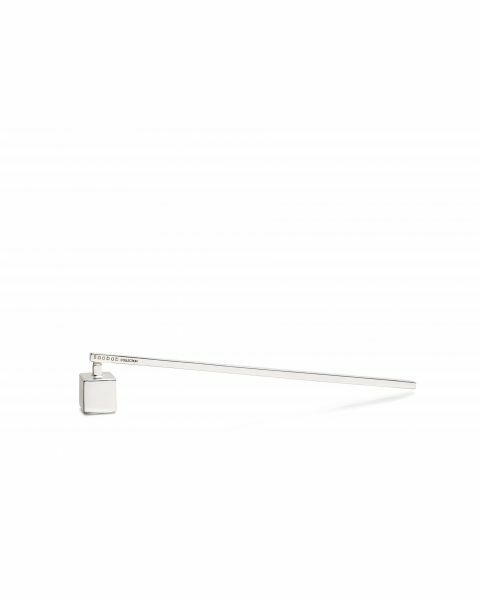 The Baobab Collection lighter, like the candles and diffusers that bear the same name, is a true object of decoration. Wrapped in full-grain black leather, it allows you to more efficiently light large candles before being laid out for exhibition on your coffee table. *The lighter is sold empty. Gas refills are sold separately. The Baobab Collection lighter is made to safely light any type of candle. Covered in full-grain grey leather, its rectangular and contemporary shape makes it a beautiful object of decoration. *The lighter is sold empty. Gas refills are sold separately. The Baobab Collection gas bottle allows lighters to be refilled with high-quality gas to ensure optimal use. 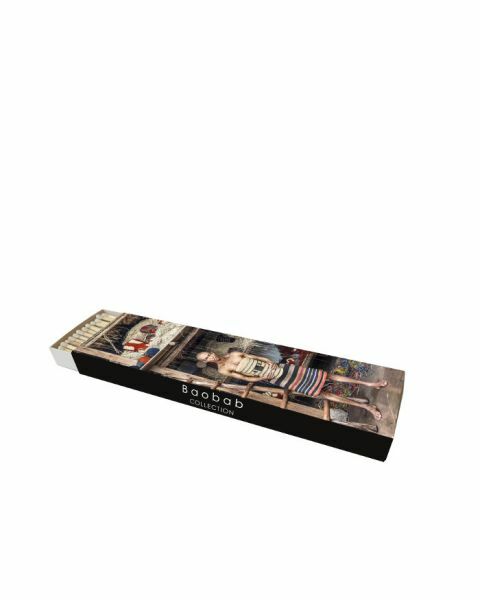 The “Feathers” matchbox adapts Yann Legendre’s stunning fresco to fit its frame, and illustrates the collection that bears its name. The box’s lovely aesthetic will brighten and compliment any interior, and allow you to light our collection’s candles. The “Artisans” matchbox celebrates the incredible work done by master craftsmen in Madagascar with a photograph of a man whose craft involves dyeing raffia with natural pigments. 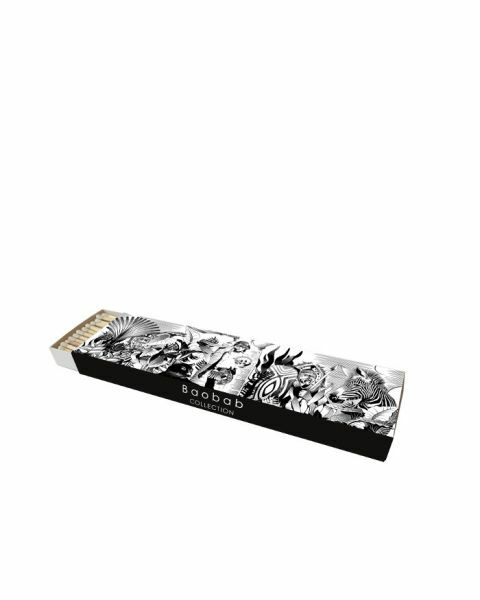 The Baobab Collection matchboxes are both utilitarian and decorative, an indispensable tool used to light your candle.